The tour, starting at 10.30am takes approximately 2 hours including tasting and free glass. 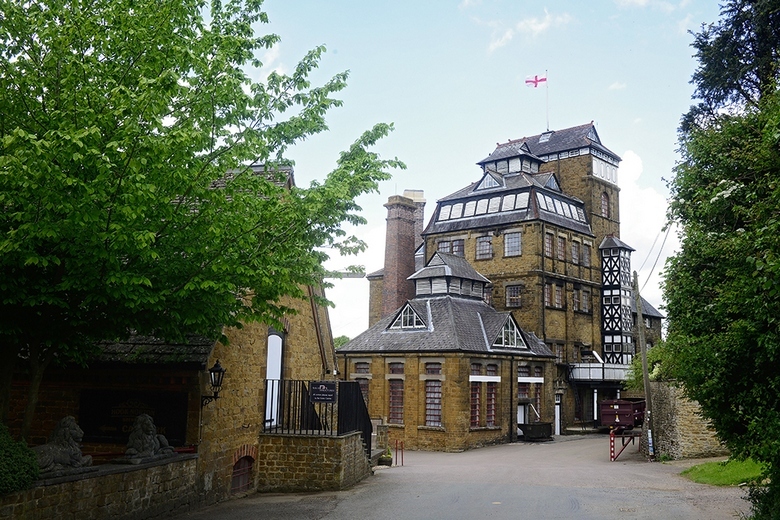 Please note that there are a lot of steps inside the brewery and no disabled access. There is also a shop, brewery and village museum, and shire horses which will hopefully be in residence. There is also a very nice restaurant in the converted maltings where we will have a roast lunch. Cost per person is £15 for the tour plus £12.50 for lunch so a total of £27.50 per person. Time is of the essence as we need to book and pay by Friday 22nd February. We will therefore need your payment by Thursday 21st February which is the evening of our meeting at Hunters Hall.